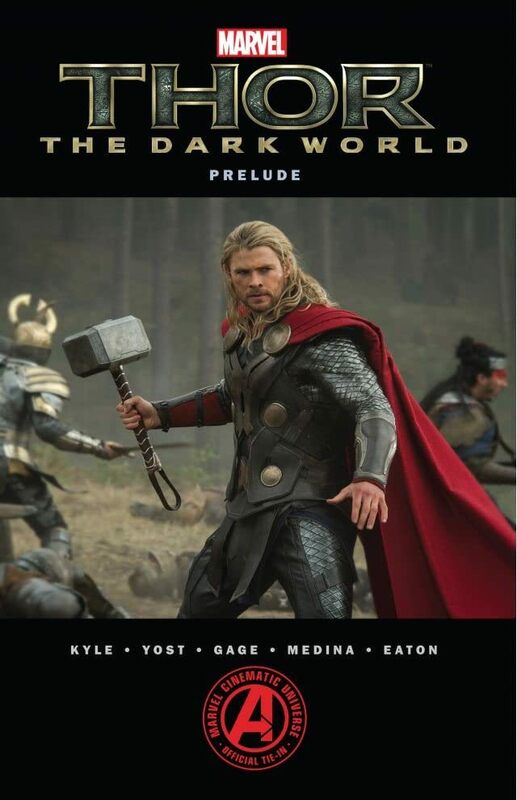 Collects Marvel's Thor Adaptation #1-2, Marvel's Thor: The Dark World Prelude #1-2, Thor: God Of Thunder #13. 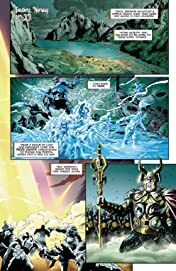 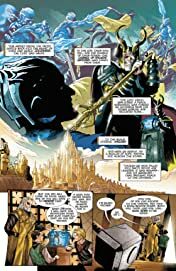 One volume collecting the official adaptation of Marvel's Thor and an all-new adventure leading you directly into the upcoming Marvel Studios blockbuster THOR: THE DARK WORLD ! First, get introduced to the world of Asgard and witness the origin of Marvel's mightiest hero! Then, find out what happened to your favorite Asgardians between the events of THOR and MARVEL 'S THE AVENGERS. 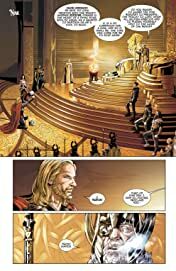 Featuring Thor, Loki, Odin, Heimdall, Jane Foster, Sif, The Warriors Three.